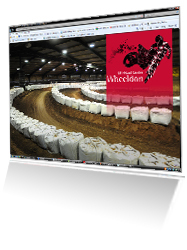 If you would like to add a link to your site, please email us here with your details. 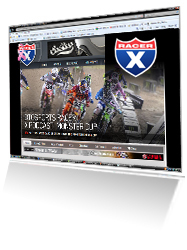 All we ask is that you post a link in return - if you would like any dirtbikexpress logos to publish please request this in your email. 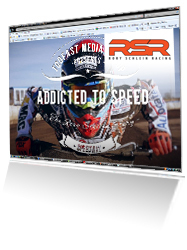 Also if you do already see your link below if you are happy with the link please feel free to post us on your site, many thanks!. 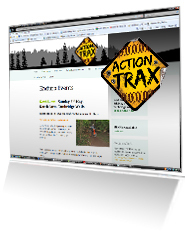 Actiontrax is all about providing off road experiences for motorcyclists.